Bunk bed is a must for a small bedroom and for saving space. Usually that is the type of bed in which one bed frame is stacked on top of another bed. But they do come in different kinds and styles nowadays, and have some useful extra features, as storage or shelves. So, before choosing the bunk bed and buying the right one, you might need to know few tips from Furniture Pick. 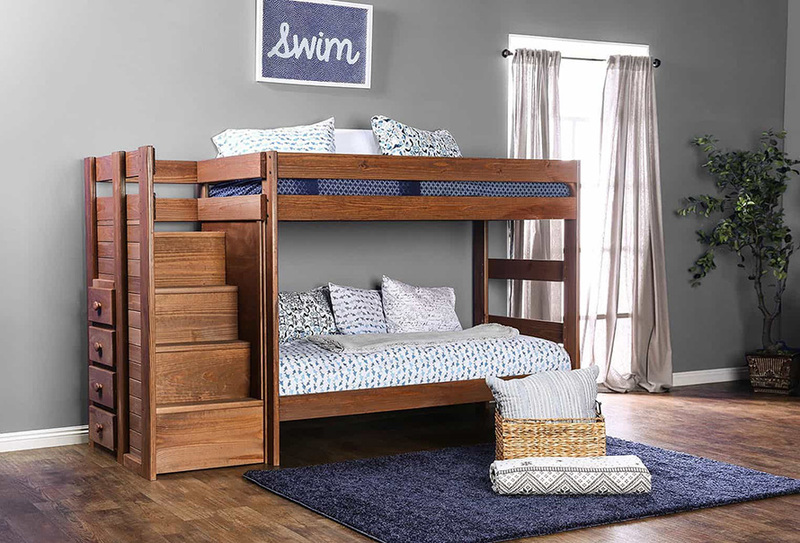 For more information about the types and right measurements discover our Bunk Beds Buying Guide.